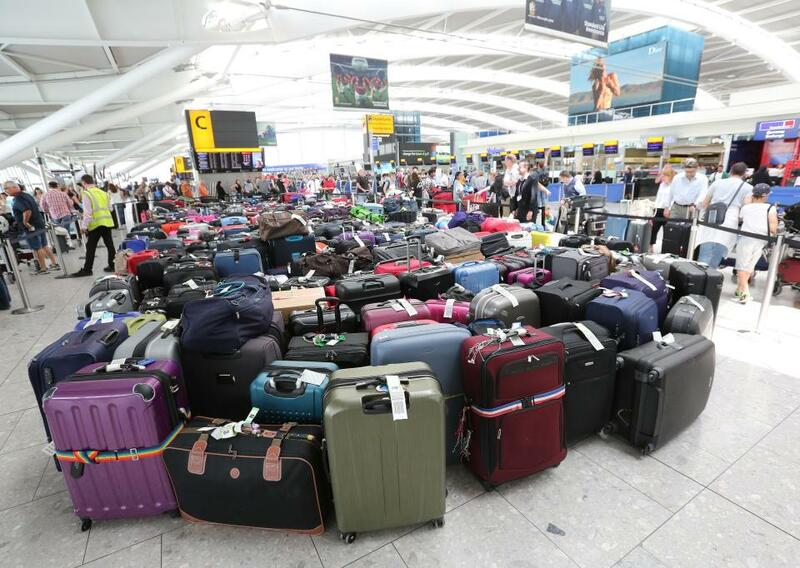 Following the computer systems crash across the world after they are ‘hacked’ British Airways passengers are facing a third day of disruption at Heathrow as the airline deals with the impact of a worldwide computer system crash. 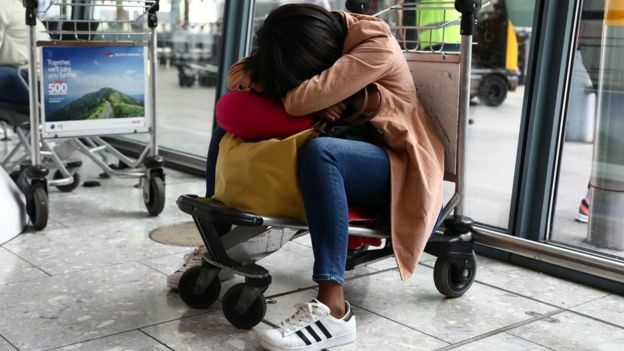 British Airways says it aims to operate a full long-haul schedule and a “high proportion” of short-haul services after the outage caused by a power failure. It says passengers should check the status of flights before travelling. In a statement, BA said its IT systems were moving “closer to full operational capacity”. 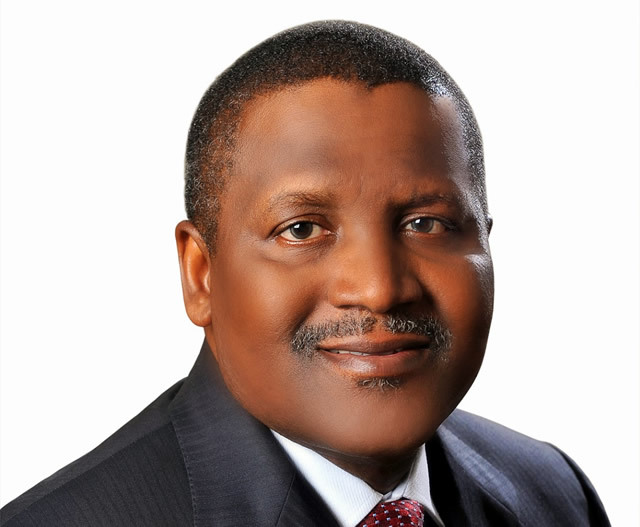 “We continue to make good progress in rebuilding our operation, following Saturday’s major IT systems failure which severely affected our operations worldwide,” it added. “At Heathrow, we have operated virtually all our scheduled long-haul flights, though the knock-on effects of Saturday’s disruption resulted in a reduced short-haul programme. British Airways is liable to reimburse thousands of passengers for refreshments and hotel expenses, and travel industry commentators have suggested the cost to the company – part of Europe’s largest airline group IAG – could run in to tens of millions of pounds. 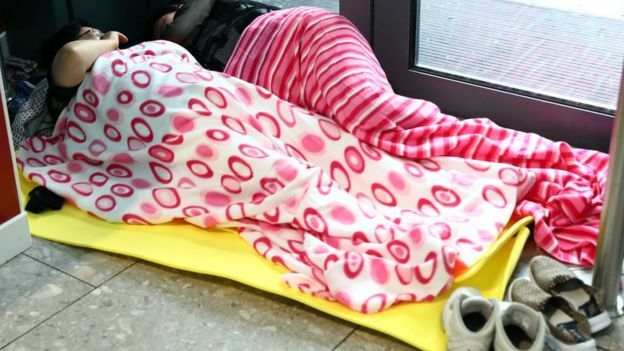 On Saturday night, travellers spent the night sleeping on terminal floors at Heathrow on yoga mats provided by British Airways. 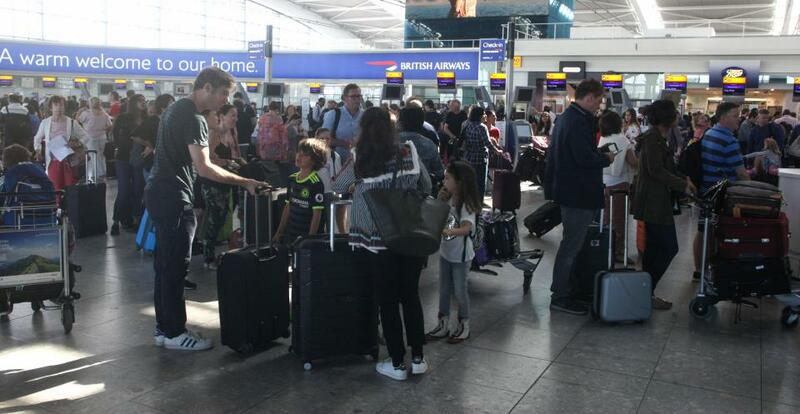 British Airways said Heathrow was still expected to be congested on Monday and urged travellers not to go to the airport unless they had a confirmed booking for a flight that was operating. 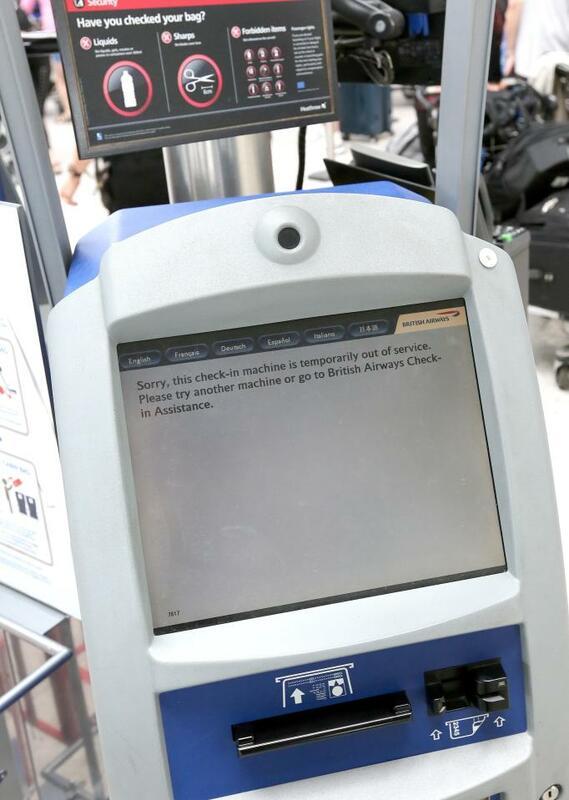 BRITISH AIRWAYS was hit by a worldwide computer system power failure on Saturday, causing cancellations and delays for thousands of passengers. 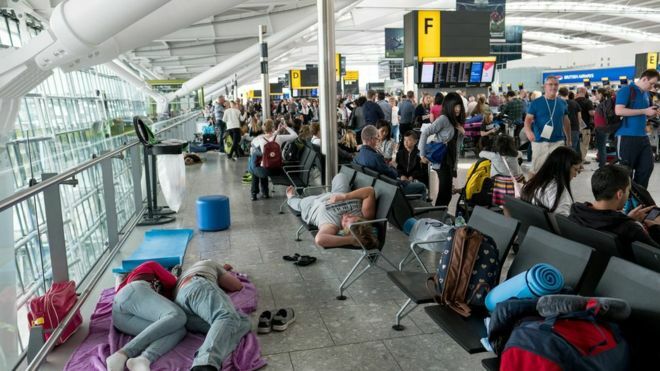 The airline urged people to check the status of flights before before travelling to the airport.Heathrow Airport is providing an updated schedule on its website, as is Gatwick, where Sunday departures are delayed but not cancelled. 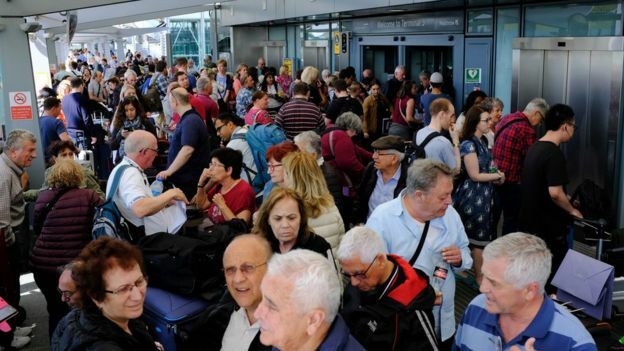 NEWS UPDATE – A global computer crash grounded British Airways flights from Heathrow and Gatwick airports — sparking chaos for 200,000 holidaymakers. 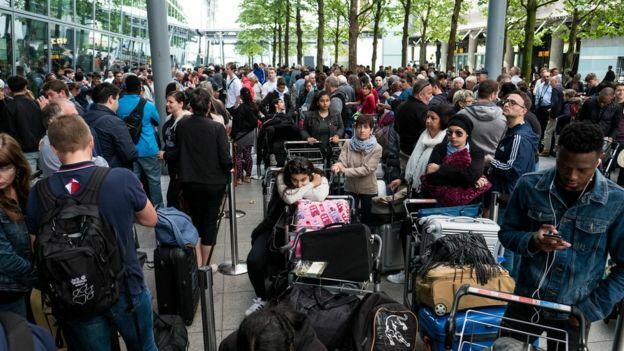 The airline’s check-in and operational systems crashed, with passengers trying to travel on Bank Holiday weekend left strande – with disruptions expected to carry on until tomorrow. 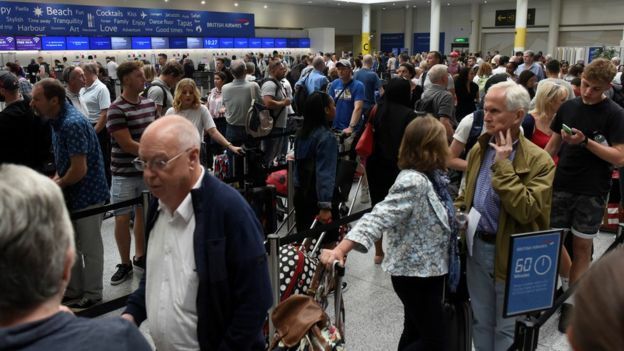 But British Airlines has now said it is aiming to operate a near normal schedule at Gatwick and the majority of services from Heathrow on Sunday. 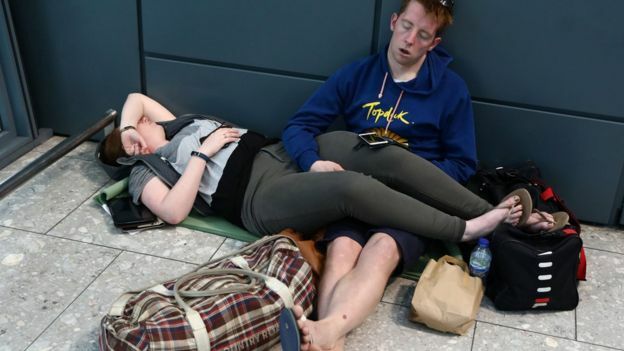 Travellers tonight reported to the Sun Online that they have been able to check-in on Sunday flights, with it a flicker of hope for those left stranded. 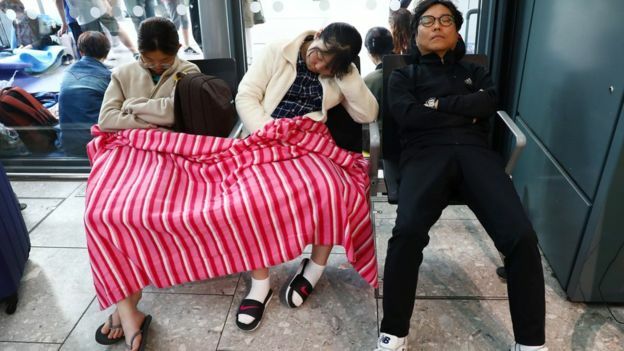 It comes after angry travellers took to social media to complain about missed flights. Delays were reported in the US, Rome, Prague, Milan, Stockholm and Malaga. The log-jam also hit passengers landing as they had nowhere to disembark. Amid the “carnage” ground staff resorted to scrawling messages for pilots on pieces of paper.Huge queues formed inside and outside airport buildings today, one of the hottest days of the year so far in the UK. 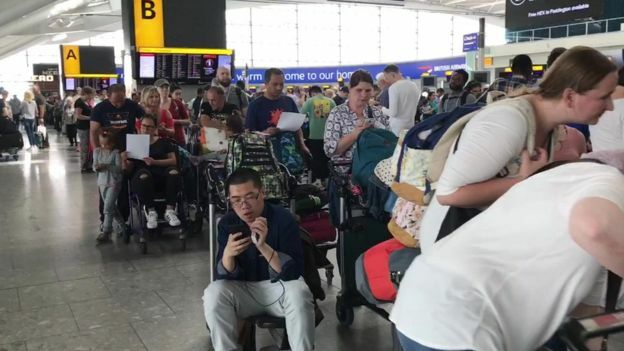 Despite initial reports from passengers that the disruptions had been caused by a cyber attack, BA has said that a “power supply issue” was most likely behind the global IT failure. 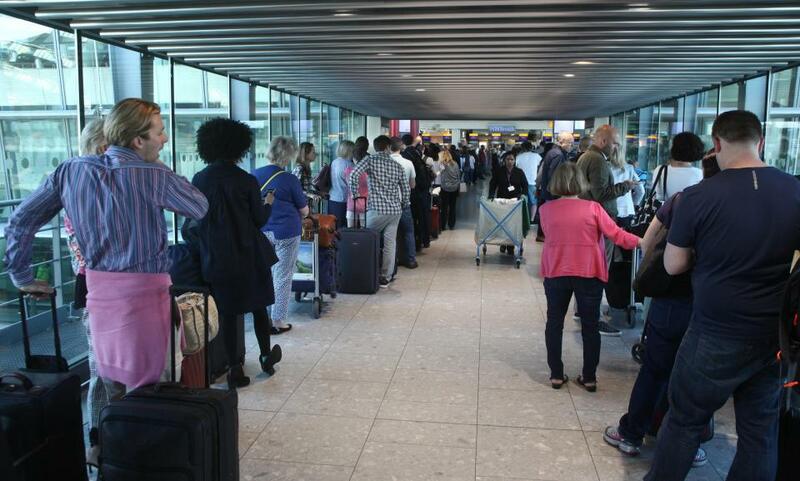 In a statement earlier today, BA said: “We have experienced a major IT system failure that is causing very severe disruption to our flight operations worldwide. The airline have since announced that flights from the two airports will be cancelled for the rest of the day. 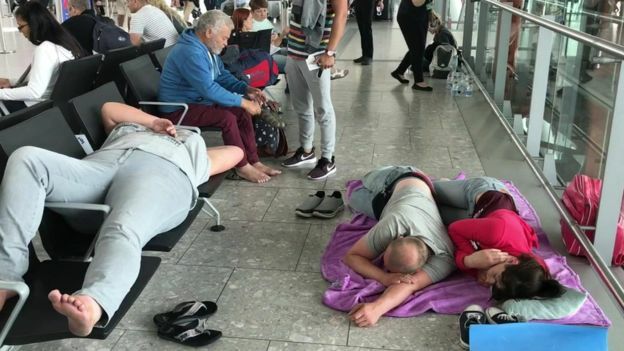 There were reports of BA staff telling disgruntled passengers trying to get away for the Bank Holiday weekend that the company was under cyber attack. 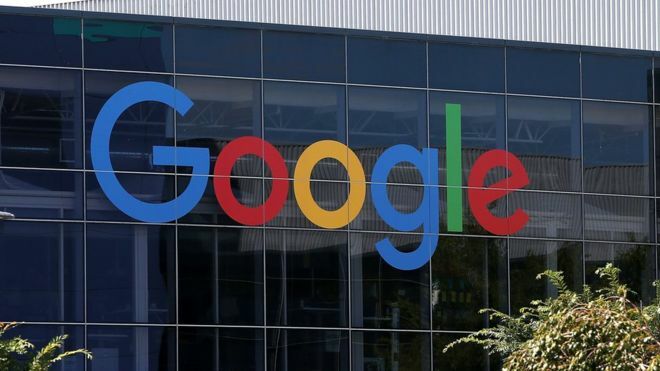 Google says it has stopped a phishing email that reached about a million of its customers. Users who clicked a link and followed instructions, risked sending the email on to everyone in their address box. “While contact information was accessed and used by the campaign, our investigations show that no other data was exposed,” Google said in an updated statement. 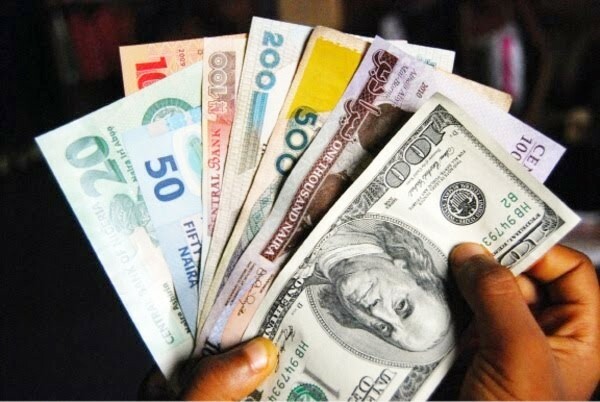 The Greenback was vulnerable to heavy losses on Friday, with prices tumbling towards 98.80 as the mixture of soft economic data from the US this week, and rising uncertainty over Trump’s proposed tax reforms weighed on sentiment. Much attention may be directed towards the pending Q1 2017 US GDP report that is being released later today and is widely expected to display a slowdown in economic momentum as accelerating inflation pressured consumer spending. With a potential slowdown in first quarter US economic growth this year weighing on expectations of the Fed raising interest rates in June, the Dollar may be at threat of further depreciation. From a technical standpoint, the Dollar Index is heavily depressed on the daily charts. Persistent weakness below 98.80 could encourage a further decline towards 97.50. Oil markets remain entangled in a fierce tug of war, with oversupply concerns and optimism over OPEC stabilizing the saturated markets. Although WTI Crude staged an impressive rebound during early trading on Friday amid a potential OPEC cut extension, the recent reports of Libya’s biggest oil field reopening may compound oversupply fears, consequently capping upside gains. The live threat of US Shale’s incessant pumping undermining the OPEC production cut extension may expose oil prices to steeper losses. From a technical standpoint, WTI Crude remains bearish on the daily charts with bears potentially exploiting the technical bounce to drag prices lower. Previous support at $50 could transform into a solid resistance that opens a path towards $47.50. In an alternative scenario, a breakdown below $49.00 may open a similar route to $47.50.